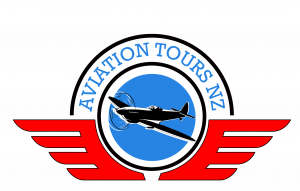 Our Christmas Aviation Tours NZ newsletter this year was accompanied by this wonderful picture kindly approved by SWA Fine Art - home to aviation art prints signed by WW2 heroes. It is by artist Philip E West and available on the SWA website www.swafineart.com. 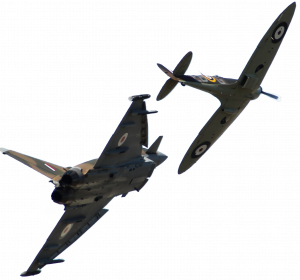 aircraft grounded, including Spitfire ‘G’ George assigned to Geoffrey Wellum. Squadron Leader Geoffrey Wellum DFC joined the RAF with a Short Service Commission in August 1939. He joined no 92 Squadron flying Spitfires in June 1940 at the time of Dunkirk. He flew throughout the Battle of Britain, later completing over 50 fighter sweeps and escorts over northern France and Belgium until August 1941. He then joined 65 Squadron as Flight Commander in March 1942 operating over northern France and flew off Aircraft Carrier Furious on operation Pedestal, to Malta. (Geoff was a Flt. Lt. during “Operation Pedestal”) He returned to the UK as a test pilot Gloster Aircraft and finished the war as a Pilot Attack Instructor." I highly recommend a visit to the website where you can find further information, and The Philip E West book Aviation Masterworks is available along with many other beautiful artworks.